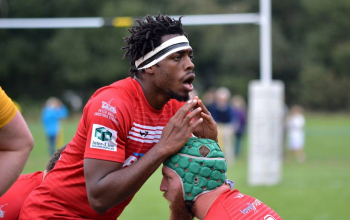 Impala Saracens fly-half Nato Simiyu has returned to the Kenya Simbas squad ahead of the November internationals, Hong Kong Cup of Nations. Simiyu lastly played for Kenya in 2016 but missed the June internationals with Isaac Adimo, Biko Adema and Kenny Andola being the 10s. 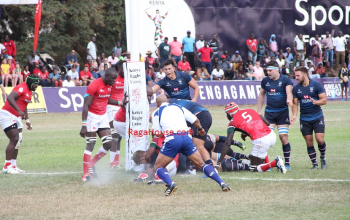 The Impala half-back missed a number of matches in the 2016/2017 Kenya Cup season but rejoined with the national side in August. 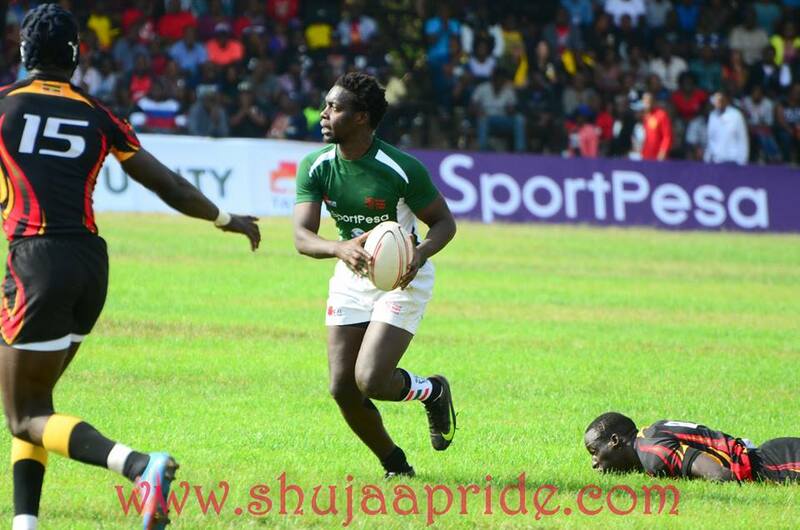 He was arguably the best fly-half of 2015/16 Kenya Cup season steering Impala to the competition's final. Kenya Harlequins fly-half Isaac Adimo due to discipline issues as addressed by head coach Jerome Paarwater. "He is not on the team because of discipline issues, he didn't attend a training session." Biko Adema who limped off injured during the 19-19 draw with Hong Kong returns while Alex Olaba, Elkeans Musonye and Peter Kilonzo are up for their first tour. 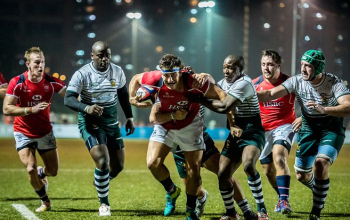 Kenya Simbas will play Chile on day one before playing Russia on Tuesday, November 14 and Hong Kong on Saturday, November 18.